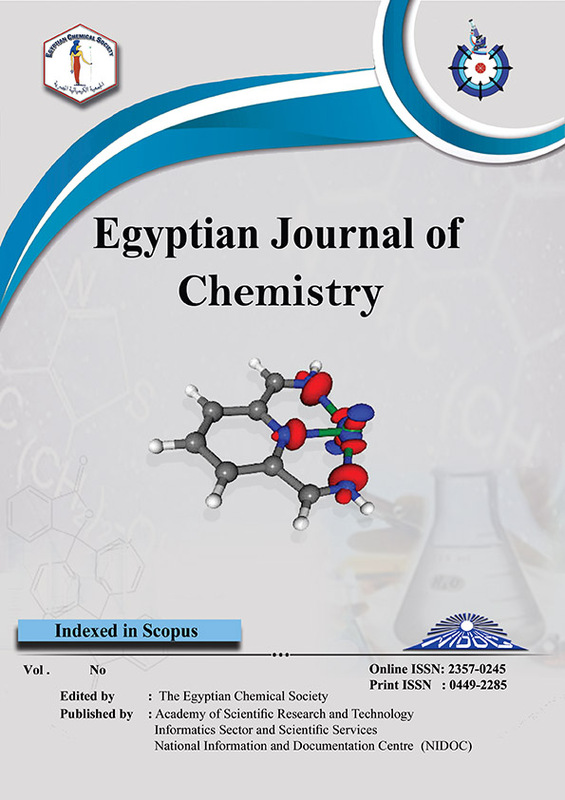 Novel symmetrical bis(tricyanofuran) chromophore comprising a hydrazone group was prepared and characterized in order to study its solvatochromism and pH-sensory properties. The preparation of the bis(tricyanofuran)hydrazone chromophore was achieved via a diazo-coupling reaction of benzidine bis(diazonium) salt with tricyanofuran. The chemical structure of the prepared chromophore was confirmed via nuclear magnetic resonance spectroscopy (1H and 13CNMR), Fourier-transform infrared spectroscopy (FTIR), elemental analysis (C, H, N). The UV-visible absorption spectra displayed an interesting solvatochromism in different solvents depending on the polarity of the applied solvent. The pH molecular switching was stimulated under a reversible deprotonation-protonation structural change in acetone solution demonstrating color change from red to violet depending on the pH of the medium from acidic to alkaline, respectively.